Over the last few decades, Rishikesh Shivpuri rafting has become one of the best known adventures to book. 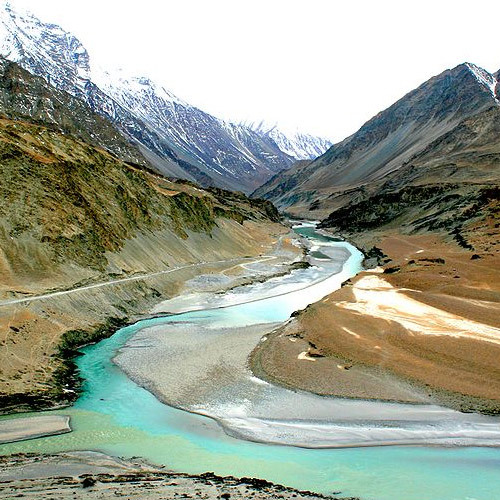 Two of the major rivers of India – the Ganga and the Yamuna – start from Uttarakhand, fed by glaciers and melting snow from peaks, and provide some of the best Rishikesh Shivpuri rafting stretches in the country. Rafting in Rishikesh is one of the most popular sports here, apart from bungee jumping, white water rafting, and mountain-biking. 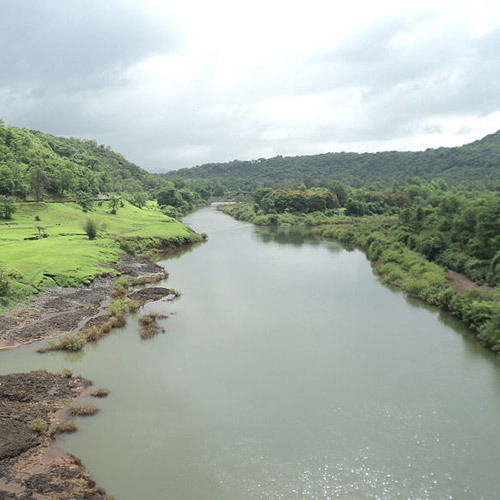 Every day, hordes of adventure seekers arrive, seeking accommodation and rafting in Shivpuri. 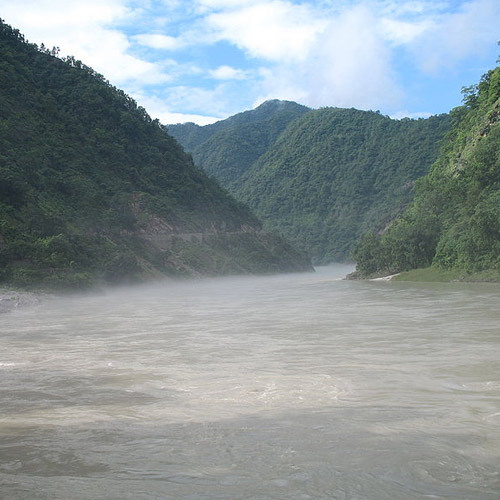 Shivpuri is the start point for rafting in Rishikesh. 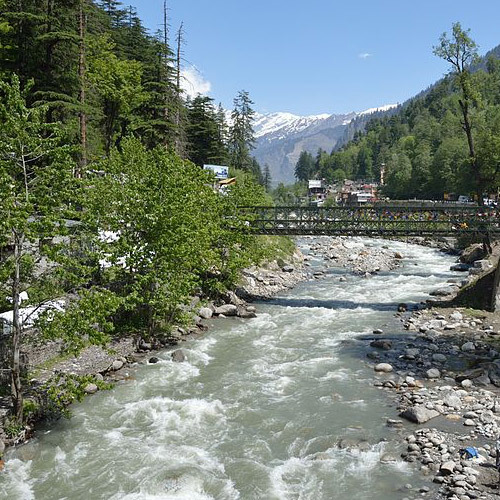 Just outside the main area, all along the river and its tributaries, and in the midst of the forests around Rishikesh, there are campsites set up to offer Rishikesh river rafting and camping packages. Your Rishikesh Shivpuri rafting and camping package usually involves all meals, a campfire in the evening, and a session of river rafting from the Rishikesh rafting start point the next day. From Rishikesh, the Ganges leaves the Himalayas behind and begins its journey into the plains. The river is wide, green, and cold here. 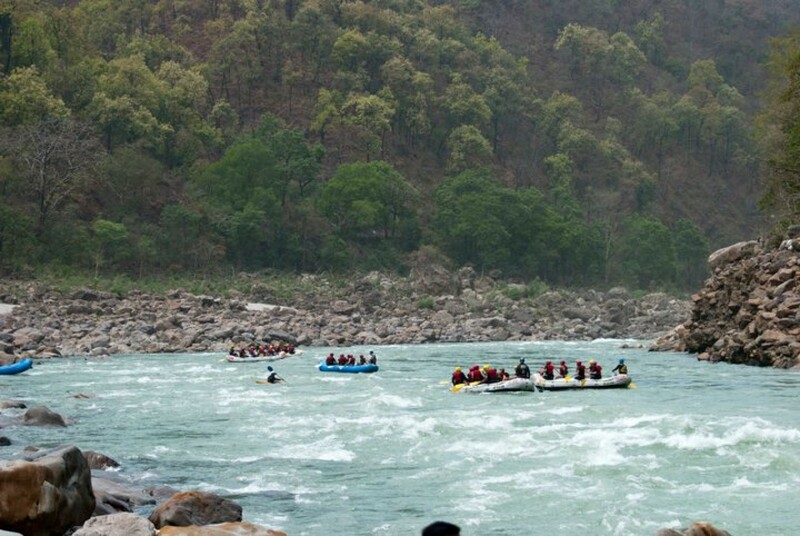 Rishikesh rafting is popular here because of the different grades of rapids on offer. 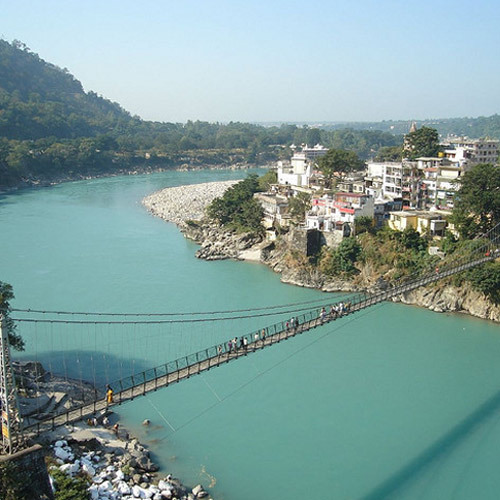 You’ll start your trip at Shivpuri which is the Rishikesh rafting start point. 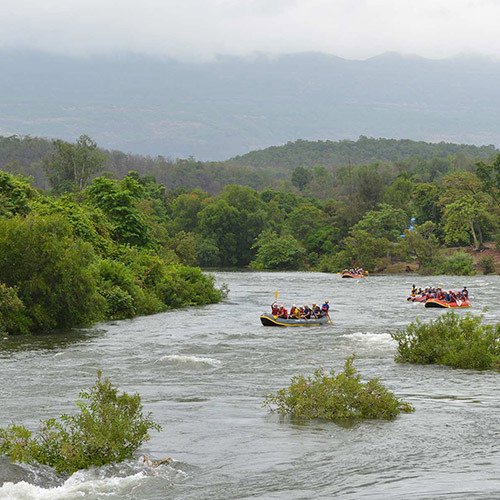 While rafting Shivpuri, depending on the section of the river you choose, you could experience everything from the milder Grade I and II, to the epic boiling stretch of the Grade IV rapids. All packages for Rishikesh Shivpuri rafting offer you a thrill-a-minute session where you battle the rapids in the Ganges, as well as some peaceful paddling past the temples, ashrams and ghats alongside the river. At the end of your Rishikesh Shivpuri rafting session, you’ll head for a quiet stretch of the river, where you can take a dip, or try your hand at body surfing or cliff jumping. Rafting in Rishikesh can be customized to suit your requirements. For families with young children, there are Rishikesh Shivpuri rafting packages that are shorter and will cover fewer rapids. You can choose from the 9 km stretch (for families with kids), 16 kms stretch (good for beginners), or longer Rishikesh Shivpuri river rafting packages like 24 or 32 kms. From the 16 km stretch onwards, you’ll be meeting all the most famous rapids, like Double Trouble, Golf Course, Return to Sender, The Wall, and more. The best rafting season in Rishikesh is during the summer months of March, April and May, when the cold water is very tempting. But during the monsoon months, all the way till September or October, the Rishikesh Shivpuri rafting season is strong, thanks to the added force of the water. After that, you can still go rafting, but the water gets very cold.